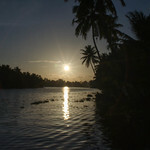 Ideal cruising ground for visitors from Kovalam and Varkala seeking the experience of the Kerala backwaters in this quiet cruising ground starting from Kollam. 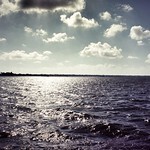 1 Night and 2 Night cruises available on luxury boats. 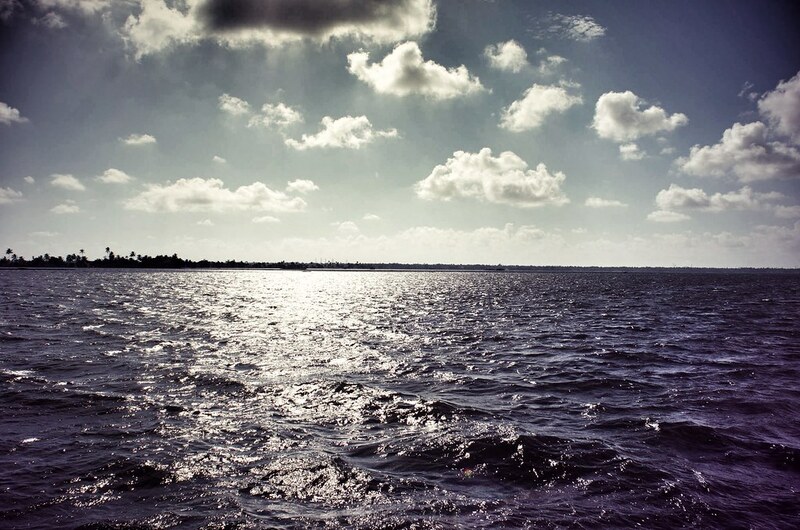 Cruise along the backwaters of Kollam. 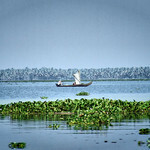 Lake Ashtamudi and the backwaters of Kollam are home to a vast, unforgettable array of unique sights, sounds and cultures. An evening visit to Munroe Island. 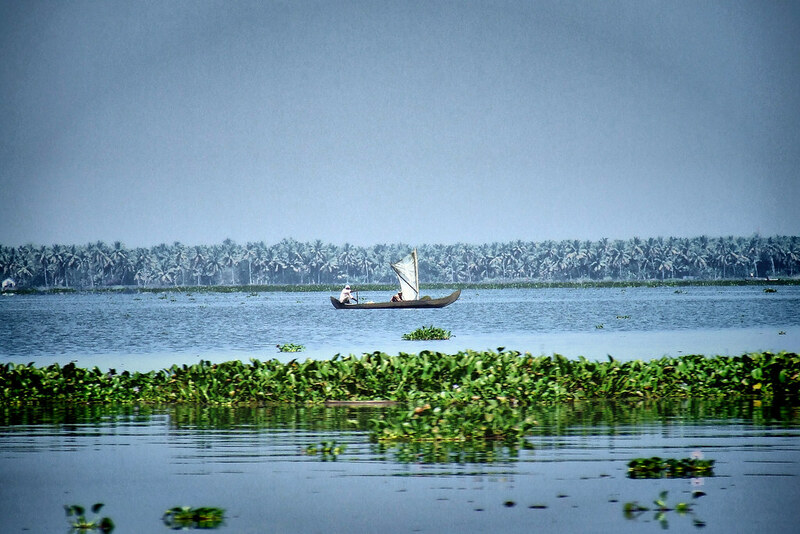 The island village is a tourism destination where one can watch coir retting process, coir weaving, fishing, prawns feeding, migratory bird watch, narrow canals and waterways, coconut farms on the lake shore, lagoons, Mangrove plants and the beautiful tiny islands of Pathupara. 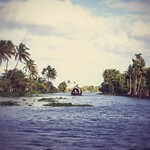 The journey is in a country boat into the perfect typical village backwater of Kerala. 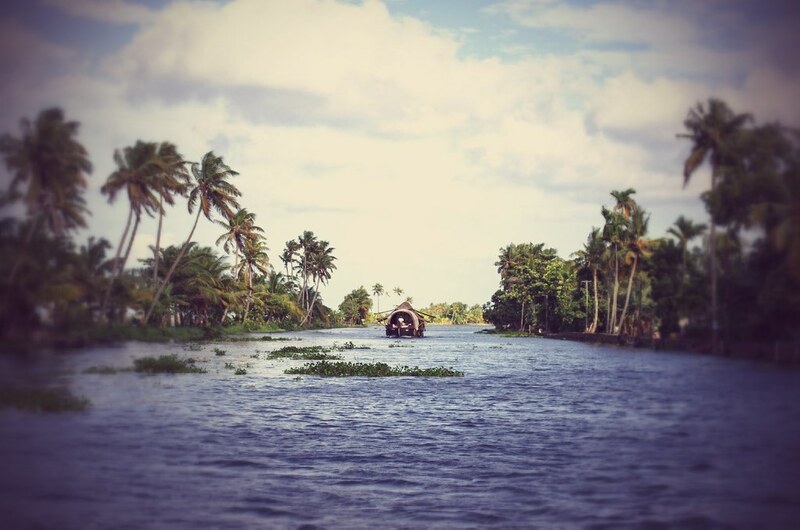 By experiencing a ride by country boat, you can see the village folk engaged in different activities for their livelihood - may be a woman in her house farm, a farmer in his coconut field, a fisherman spreading his net, a kid with a fishing rod etc. You can taste a village culinary at the village itself after the canoe ride. 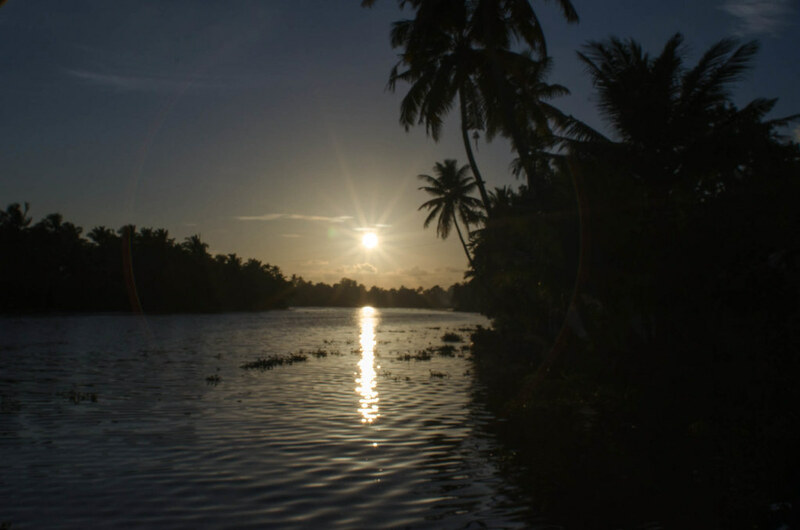 Cruise the backwaters around Kollam and Lake Ashtamudi on our luxury Kettuvallom. 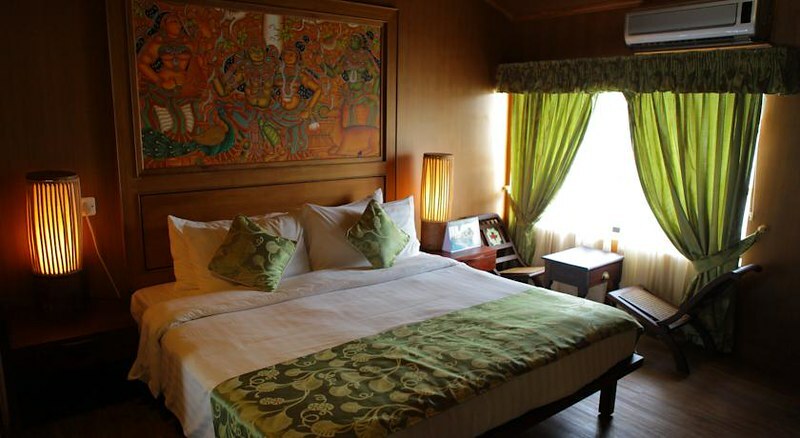 Quieter location and very handy for Varkala and Kovalam beach. Best boat in the area and luxurious.